It was a difficult day for all of us when we first heard about the suicidal of Chester Bennington from Linkin Park. Apparently he had a lot of inner demons running inside of him and he chose to leave it all. That left us devastated because he was a music legacy in our hearts whereby most of his music accompanied us when we grew up. So with saddened heart, we want to honour him with this piece of content and to show why he was loved by many across the world. From their first debut single “One Step Closer”, we were introduced to Linkin Park’s alternative metal, nu metal and rap rock music style which really helped us through difficulties in our high school years. Whether you are feeling depressed or miserable, his music really comfort us and deliver us from the solitude of our sufferings. Don’t get me wrong. There are plenty of talented vocalists in the world that can scream and sing good in a song. 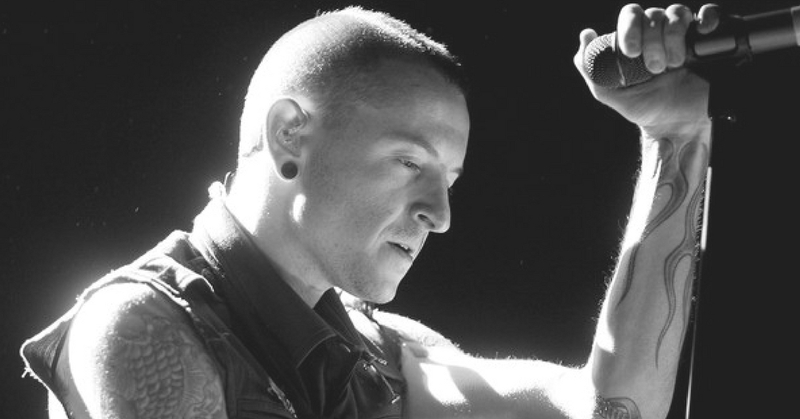 But with Chester, it’s a completely different thing when he mixed the way he screams, growls and sings at the same time in a song, making us loved him even more. 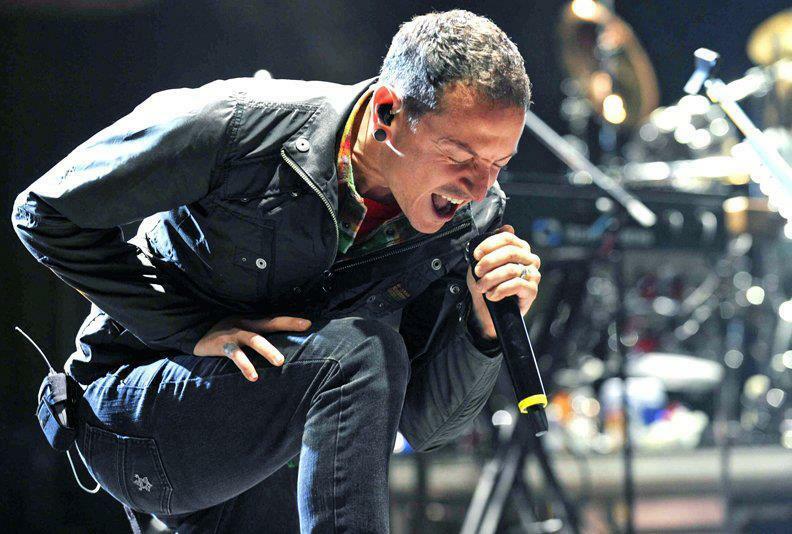 Instead of being content with their success, Chester and Linkin Park went through numerous changes of their music style from alternative metal, to hip hop rock and electronic rock to adapt to the changes of time. Performing for the soundtrack of the Transformers movie, Linkin Park continue to capture the attention of the new generation, making their single “What I’ve Done” the most successful digital song in the US. Chester was a proud father of his six children. Whenever he wasn’t on tour, he would be spending quality time with his children. Although he rarely shared photos of his children, he really loved his children. Chester even cancelled his tour with Stone Temple Pilots this year because of his children. With his first debut album “Hybrid Theory” certified Diamond by RIAA and becoming the best-selling debut album of the decade, Chester and Linkin Park won a Grammy Award for Best Hard Rock Performance and their second album “Meteora” went on to rank as the best selling album on the Billboard charts at the time. They continued to win awards such as MTV Asia Award, MTV Video Music Awards and many more.